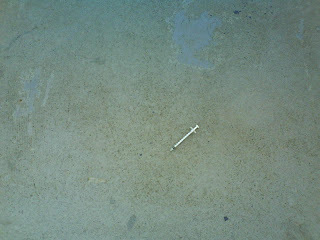 Look what I almost stepped on last night : AIDS!!! Keep it real, Glasgow! Same thing happened to me in button down Ottawa last week. Crikey!